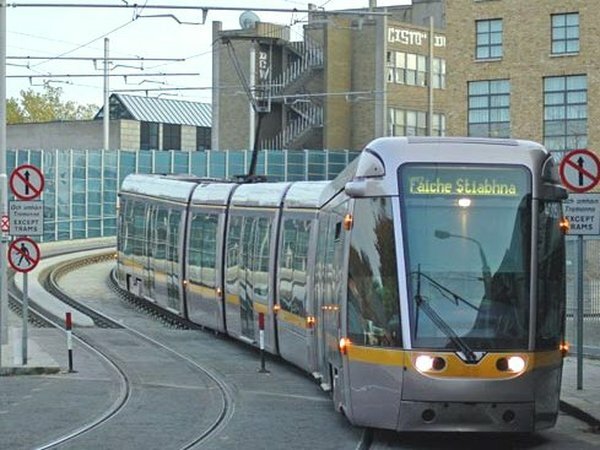 The Railway Procurement Agency has reported an after-tax surplus of €3.8m for last year, though the number of passengers carried on Dublin's Luas light rail lines fell 8% to 25.4 million. The RPA blamed the fall in passenger numbers on fewer people at work and lower consumer spending on shopping and entertainment. The agency says surpluses generated by Luas business are kept to fund future investment in the service. 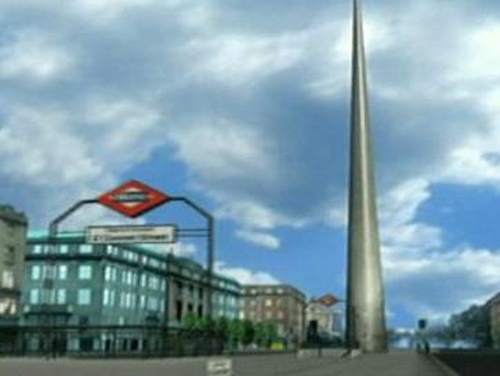 During the year, the extension of the existing Red Line from Busáras to The Point was opened, while building work continued on further Luas extensions to Citywest and Cherrywood. The agency says the case for Metro North remains strong. 'The infrastructure deficit that Metro North is intended to address remains and the contribution that this project can make to economic competitiveness is as important today as when the project was first proposed,' the report says.